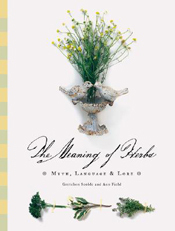 Gretchen Scoble is a Bainbridge Island designer who has authored and co-authored three elegant yet informative books - The Meaning of Flowers (1988), The Meaning of Herbs (2001), andThe Meaning of Wedding Anniversaries (2003). 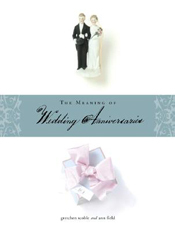 The first two books explore the myths and symbolic meanings of flowers and herbs while the third looks at the traditions and gifts associated with wedding anniversaries. 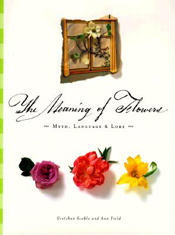 Each book is beautifully illustrated by acclaimed artist Ann Field.